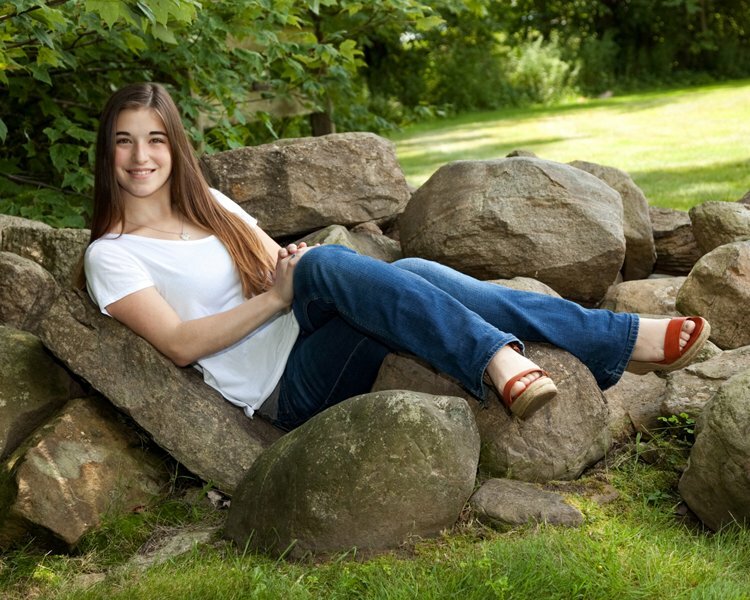 1) Look for a studio that seeks to understand your wants and desires for your senior pictures. A place where your ideas are important. 2) Look for a studio that can provide indoor and outdoor pictures, without driving all over town. 3) Look for a studio that welcomes questions and impute. 4) Look for a studio that allows you to go to different locations and has ideas for locations that are unique. 5) Look for a studio that gives a variety of background and props for you to use. 6) Look for a studio that provides a lifetime warranty on all the products they supply. 7) Look for a studio that touches up all of your photos. 8) Look for a studio that offers a private dressing room, no one likes to change in the car. 9) Look for a studio that creates proofs that you can show to your family and friends and allows you time to make your purchase decisions. 10) Look for a studio with no minimum order. 11) Look for a studio with experience and knowledge to get the best photos. 12) Look for a studio that cares about you!